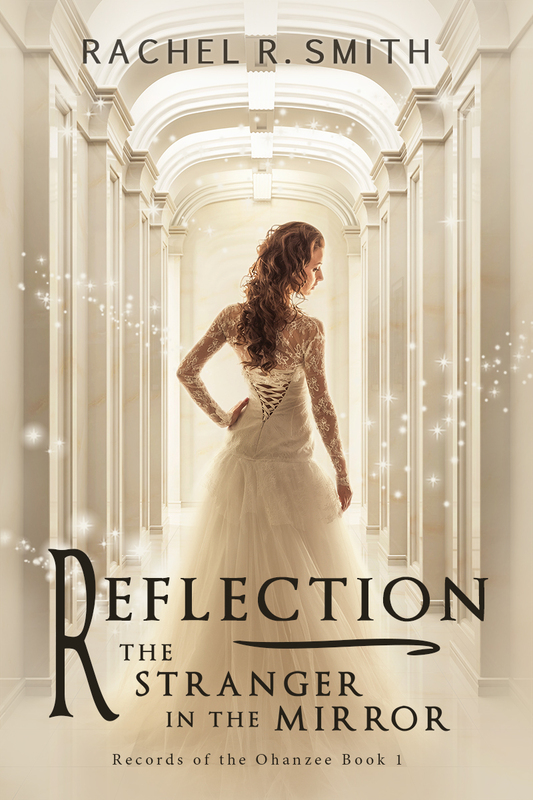 The complete first story arc of the series, Reflection, is comprised of four books. Nerissa and the Ohanzee’s story continues in the second story arc, Revenant, which begins in Book 5, Revenant: The Undead King. Nerissa, the Heiress of Chiyo, prepares for the masquerade celebrating the twentieth anniversary of a thwarted assassination attempt on her family. Longing to be admired for herself and not her title, she arranges to switch costumes and enjoy the ball in blissful anonymity. But, when the fateful night finally arrives, a prophetic warning of a second attack arrives too late, and the evening turns from revelry and romance to violence. After being pulled from the chaos by an enigmatic guardian, Nerissa learns that the Royal Family has been concealing a formidable secret for generations—and it is only one of many that are about to be revealed. Click here to go to sample chapters for Book 1. King Casimer of Marise has assassinated the Royal Family of Chiyo and usurped the throne. He doesn’t know that the Heiress of Chiyo, Nerissa, is still alive and has joined the Ohanzee, a group of guardians who have secretly protected the country for generations. Disguising herself as a young man, Nerissa seeks a way to depose Casimer and restore her country’s independence. An uncanny stroke of luck leads her to the mysterious seer Shae, who has discovered a fragment of an ancient prophecy warning of events that will bring about the end of civilization. And Casimer has already set some of those events into motion. With the future of not only Chiyo, but all of Renatus at stake, Nerissa and her six Ohanzee companions set out on a journey in search of the remaining fragments, where they will find unlikely allies and uncover new enemies. Click here to go to sample chapters for Book 2. Click here to go to sample chapters for Book 3. Click here to go to sample chapters for Book 4. Click here to go to sample chapters for Book 5.